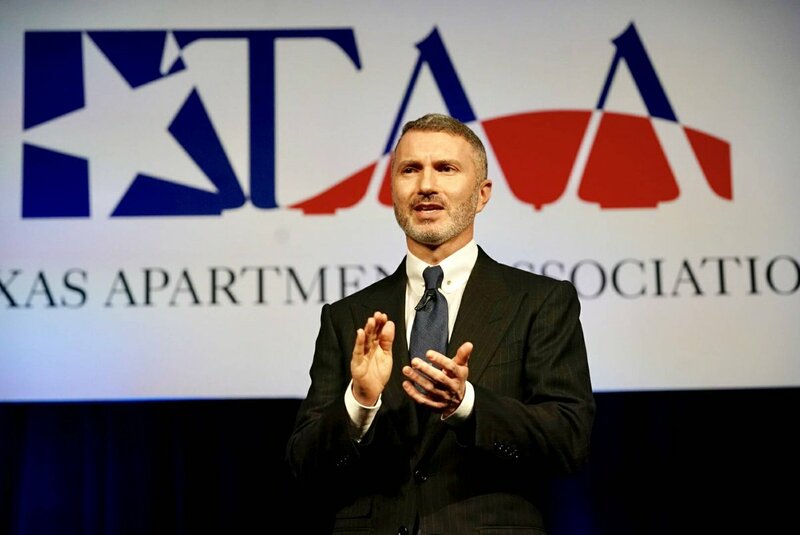 The Texas Apartment Association, our local and national affiliated apartment associations and member companies have stepped up in a big way to support relief and recovery operations following Hurricane Harvey. The Apartment Association of Central Texas (AACT) Community Outreach Committee coordinated a hurricane Harvey donations drive. The association also accepted items needed for evacuees at its Food for Families Food Drive during the AACT September 7 Trade Show. Apartment Association of Greater Dallas: $5,000 to the American Red Cross, plus matching up to $5,000 in member contributions. AAGD also collected supplies for evacuees in Dallas shelters. Austin Apartment Association’s NextGen group collected donated items for the affected area. The association also worked with the city to develop an online housing portal listing available housing in the Austin area. The Bryan/College Station Apartment Association participated in a donation drive for Rockport survivors led by local radio station, Candy 95, and with a local BCSAA member, Crescent Pointe, to collect donations for Houston survivors. The association contributed more than $700 worth of items to the drives. The Corpus Christi Apartment Association’s Community Relations group collected donated items for the affected areas. CCAA also worked with members to develop a list of available housing in the Corpus Christi area and publish it on the association website and Facebook page. Association staff and member volunteers worked with displaced families to help with relocation as well as visiting damaged communities and sharing available resources needed to re-open their businesses. The association is also asking members to volunteer their time to help rebuild in the surrounding areas. The El Paso Apartment Association’s Under One Roof charity approved a $5,000 donation to help evacuees sheltering in El Paso. EPAA also challenged members to contribute $100 and hoped to raise $5,000 for the American Red Cross through that challenge. Lubbock Apartment Association: $10,000 to disaster relief organizations. San Antonio Apartment Association: $5,000 to the American Red Cross. The association also collected supplies for Rockport hurricane survivors and is putting teams together to help with rebuilding. Tyler Apartment Association: $700 contribution to the American Red Cross and is encouraged members to donate as well. The association also collected supplies to take to the affected area.